It's time to stop randomly piecing together workouts and meal plans from dozens of different sources. Start your summer prep with a rock-solid plan and all the tools you need to bring it to life! It's time to stop randomly piecing together workouts and meal plans from dozens of sources. 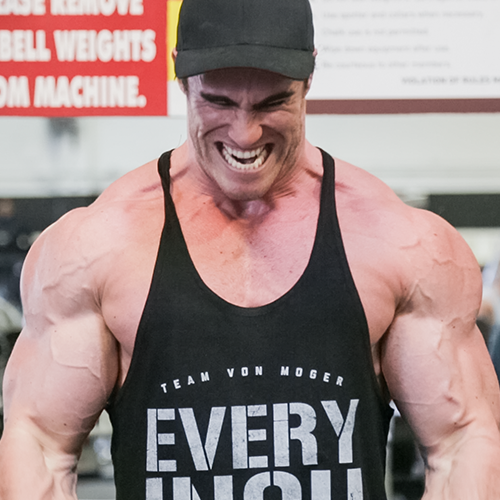 Build muscle the right way with this complete guide to training, nutrition, and more! You can argue all you want about what makes an athlete impressive or a physique pop. But at the end of the day, there's no substitute for muscle. 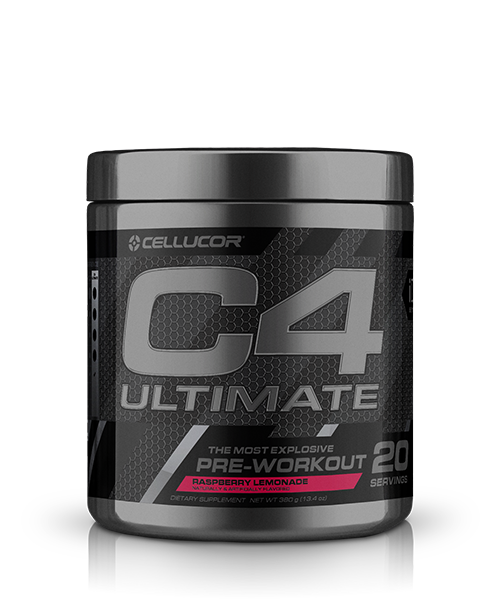 It chomps through fat, powers you through workouts, and builds shape during and after fat loss. No matter your goal, having a little more lean mass can help you grab it. Meet your complete plan to make it happen! We've got eight exclusive muscle-building workouts scalable for every experience level, plus a complete meal plan from Kevin Alexander from FitMenCook, all for free download. Then, back it up with research-backed supplement recommendations and pro-level planning and motivation techniques. Spring into action! Short- and long-term muscle growth is the result of planned training, precision nutrition, smart supplementation, and enough motivation to power you through every workout. Read each article below for a complete muscle-building primer! 5 Foolproof steps to elite muscle growth Discover the 5 steps you need to know to add muscle to your frame. Then put them into action with 8 workouts and a meal plan to help you grow! 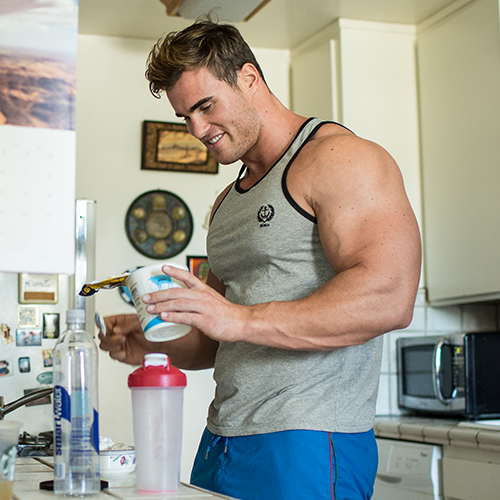 12 keys to building muscle in the kitchen It's easy to put on mass if you don't mind the pudge. Putting on muscle without the lard requires a more exacting approach. This guide points you in the right direction. 8 motivation secrets to crush a hard workout! When you've got an intense workout planned but your body won't wake up, you're not cursed to struggle through. Use these tips to be ready for anything! 5 must-have muscle-building supplements Muscle-building starts with eating right and lifting. Millions of satisfied lifters swear these 5 research-backed supplements have helped them pack on the pounds! Gain access to muscle-building workouts and recipes! 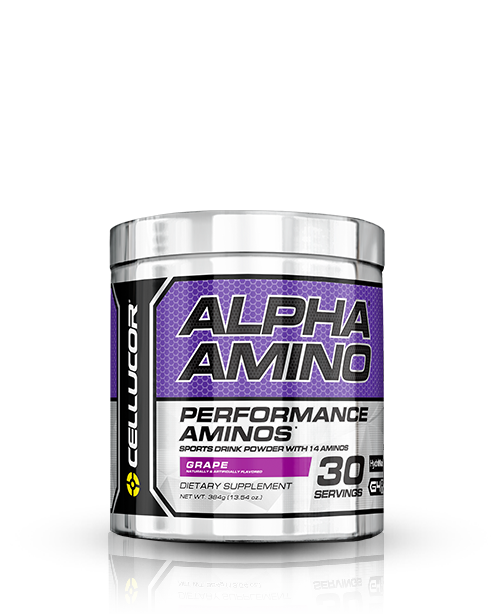 Fuel your muscle-building efforts with these hand-picked supplements from Cellucor, each selected to augment your training and nutrition plan! 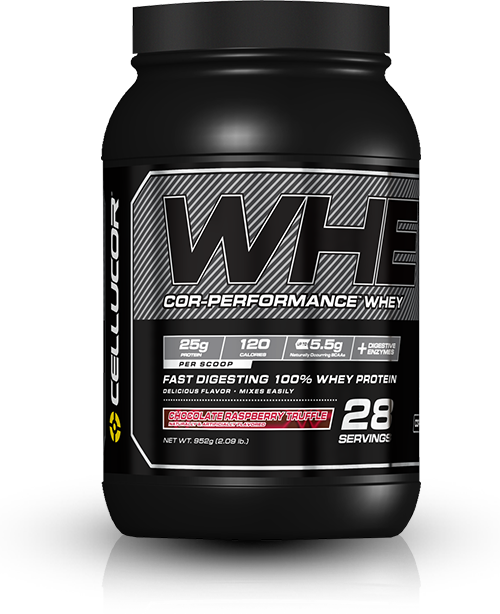 25 grams of protein per scoop!